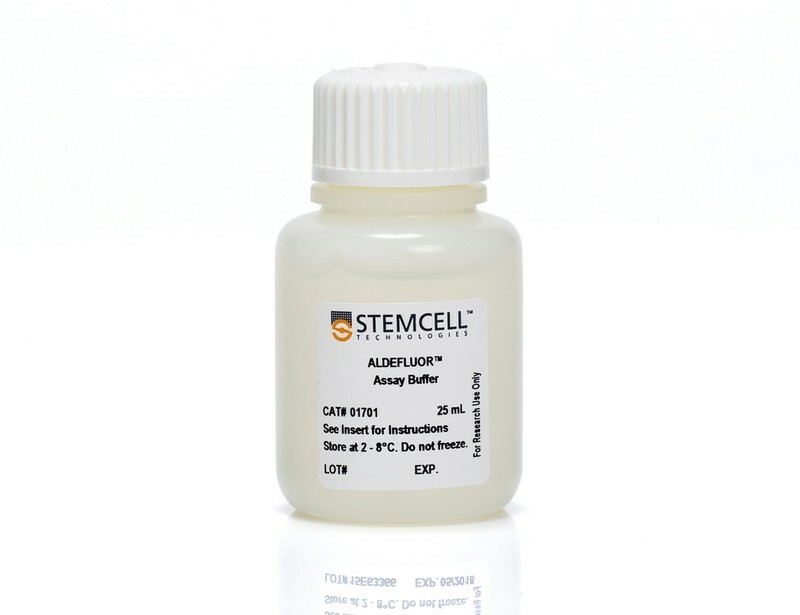 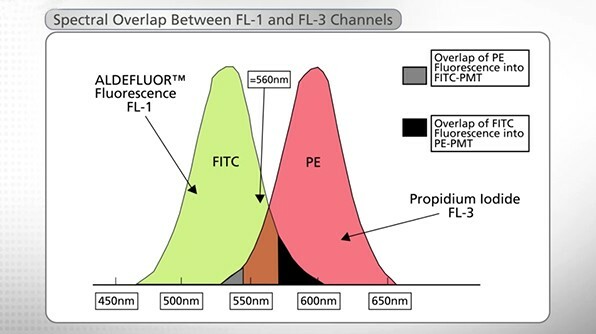 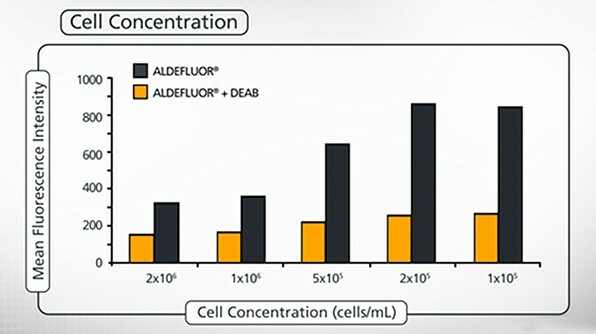 This webinar video explains the principles of ALDEFLUOR™ technology, offers literature review and summary of technical considerations of performing and interpreting ALDEFLUOR™ assays on primary tissues and tumor cell lines. 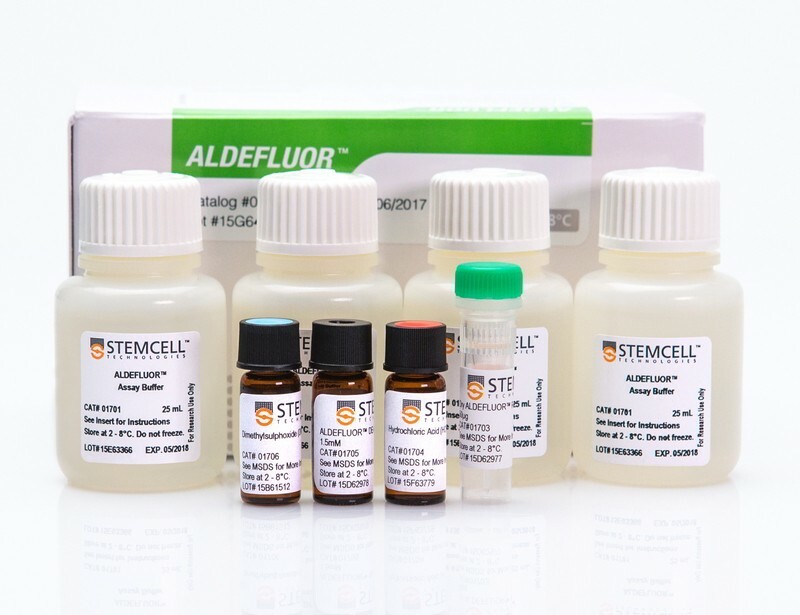 Involved in Breast Cancer Research? 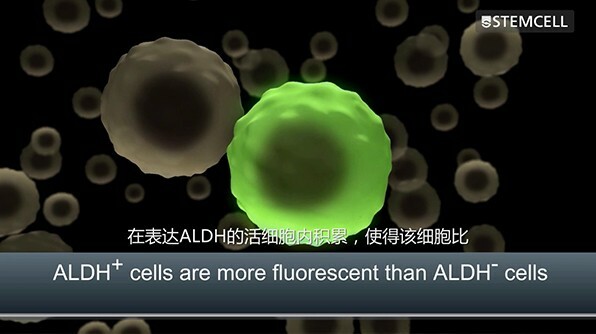 To view the webinar, please complete the form, or sign in to your account.